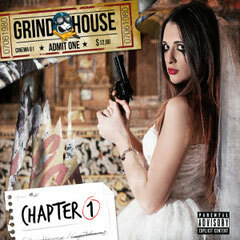 Italian Hard Rock Band GRIND HOUSE will release their first album "Chapter 1" on March 20th through RMB Records, featuring a German vocalist Michael Bormann (ex-Jaded Heart). 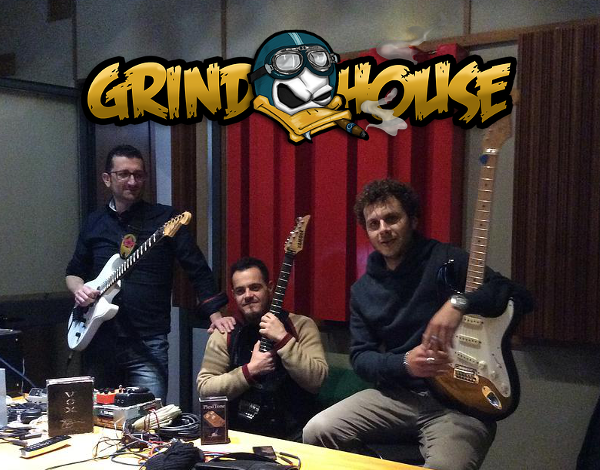 When guitarist Piero Ventimiglio moved to Sicily in 2006, he decided to form an Iron Maiden tribute band gathering local musicians, after that they started to compose original songs as a new project under the name of GRIND HOUSE in 2013. "Chapter 1" contains 8 original songs and a cover of the famous "Ain't Nobody" by Chaka Khan, re-arranged in a modern rock key. Michael Bormann sings all songs on the album. Both Hard Rock lovers and fans of Michael Bormann won't be disappointed this album.